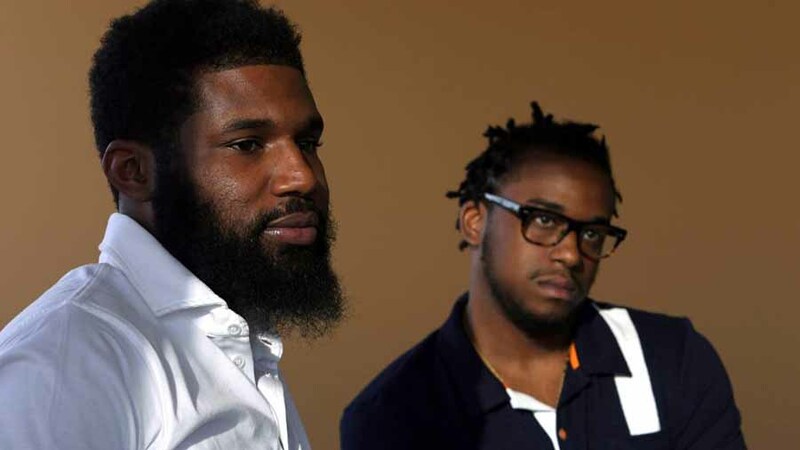 In a Starbucks store in Philadelphia, African-American Rashon Nelson and Donte Robinson were arrested – according to them – within minutes after entering the coffee shop. They recently appeared on ABC’s Good Morning America and described the events. The CEO of the company, Kevin Johnson, accepted to meet with the two men and apologized to them. Mr. Robinson and Mr. Nelson explained that Starbucks agreed to the proposal of entering mediation with a retired federal judge. The employee who called 911 the day that the two men went into the store is no longer working in the shop. Starbucks’ CEO decided to get down to business in Philadelphia, listening to the community, and finally explaining the reasons why every single Starbucks store will close on May 29. Mr. Robinson and Mr. Nelson claimed they headed to their local Starbucks coffee shop for a business meeting they thought would change their lives. It was a crucial day for them, and never thought it would end up as it did. Mr. Nelson asked to use the restroom after they walked into the store, and an employee told him it was only for customers. As the two men sat down to wait for the third person who was coming to meet them, an employee reached out to them and asked if they wanted to order something. They both declined. But just a couple of minutes later, a white female employee from the store called 911. The third person planned to arrive at 4:45 pm. The police appeared at the store at 4:37 pm. Mr. Robinson explained he thought that the cops that arrived could not be there for them. He did not understand what was happening at first. He did not believe it was real until they both were “double-locked” with their hands behind their backs. The two men did not have their rights read, and they were just detained without further explanation. No charges were filed, and they were both arrested for “trespassing.” A video of the events went viral, and boycotts and protests began shortly after. Mr. Nelson angrily expressed that they were both days away from changing their entire lives, their situation, and judged the attitude of the employee saying that she could just not do that. Mr. Robinson and Mr. Nelson said that Starbucks agreed to their proposal to enter mediation with a retired federal judge. It is still unknown under what circumstances the former employee left. CEO Johnson and Starbucks founder, Howard Schultz, met with community leaders from Philadelphia and with the church. Reverend Gregory Holston, the executive director of POWER – the group that helped orchestrate the meeting – expressed he was “cautiously optimistic” about the response that the store gave. 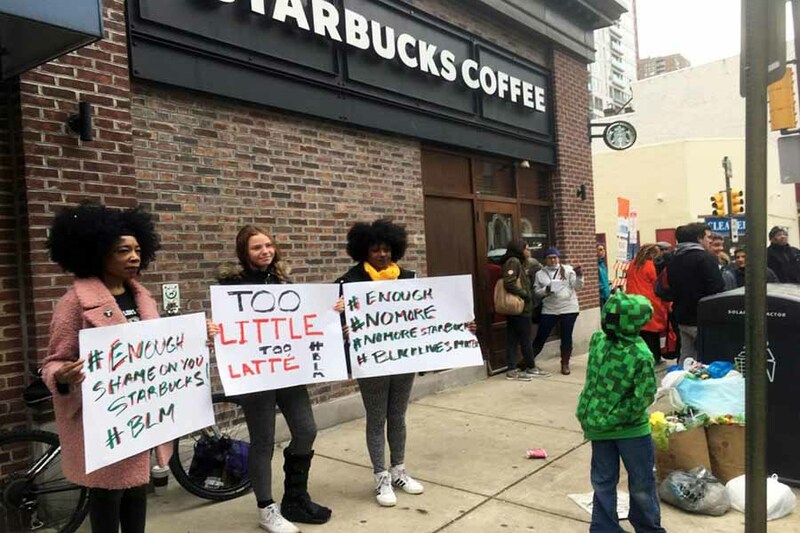 The reverend claimed they are challenging Starbucks to take the lead regarding supporting racial justice organizations, and to speak to other companies to join the cause. A spokesperson of Starbucks claimed that they were grateful to have the opportunity to talk to the community and to listen to them. However, they declined when asked to discuss further details of the meeting itself. The CEO of the company published a video explaining what has happened and the decisions made to approach the issue. Closing more than 8,000 Starbucks stores around the U.S., according to Mr. Johnson, is just the first step of their journey. On May 29, more than 175,000 employees will be required to be part of the racial-bias training. Mr. Johnson also explained in the video how he had the opportunity to meet with the two gentlemen, churches, the police, organizations, partners and local communities. He also said that he – along with his team – has tried to understand all that this event represents, and how it can be stopped from happening again. 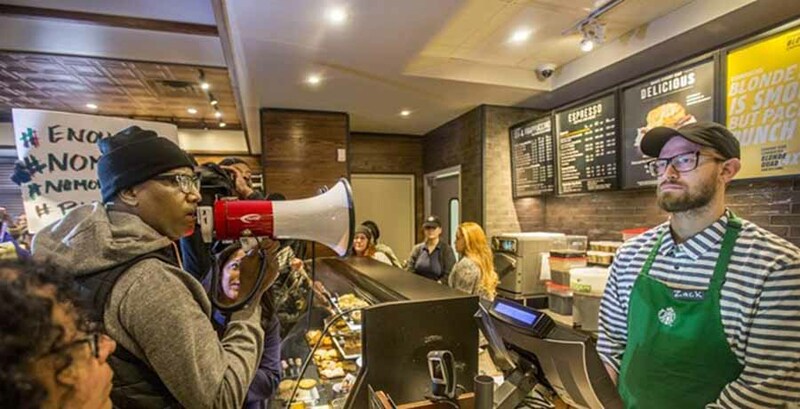 “This is mandatory training, from me to every barista, and everyone in between, we are all gonna go through this together. It will become a part of the new partner training for all Starbucks partners,” Starbucks’ CEO declared.